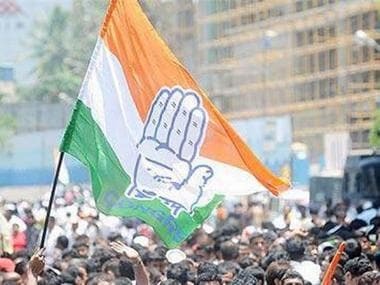 New Delhi: The Congress criticised Union minister M Venkaiah Naidu for his remarks on the importance of learning Hindi and asked him not to give sermons and fool the country with his party's parochial views. "Surprisingly and ironically, Venkaiah Naidu is giving us sermons on importance of Hindi in English which he is deprecating. 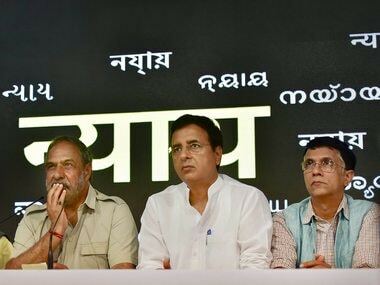 We would advise the BJP leader to sop fooling the country with his parochial views and understand that no one can undermine the importance of our national language Hindi," AICC chief spokesperson Randeep Surjewala said. He said India's strength lies in its diversity of cultures, languages and spirit, as also the capacity to encompass all of it. "Will BJP now prohibit use of Telugu, Tamil, Malayalam, Odiya, Marathi, Bengali, Urdu, Gujarati and other languages. 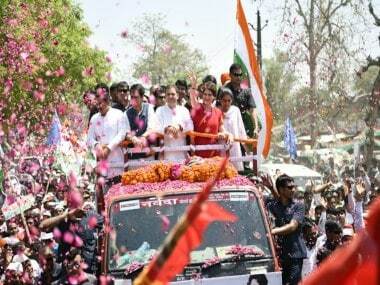 Will Venkaiah Naidu ji promise to never use Telugu here and after," he said. Naidu had said it is important to learn the "Rashtra Bhasha" (national language) Hindi as most people in the country speak this language. He also stressed on the promotion of "Matrbhasha" (mother tongue) and lamented that too much importance was attached to English in the country. important, we cannot do without it...Most people in our country speak Hindi, so learning Hindi is also important... but we should be fluent in our mother language like Gujarati, Marathi, Bhojpuri...," Naidu said. "We should bring them (these volumes) in all Indian languages. I do not call them regional languages because they are mother languages and national languages. Because English came subsequently. 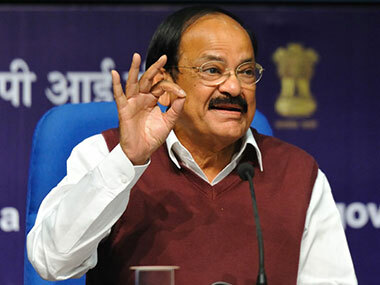 Hindi became Rashtra Bhasha subsequently," Naidu said.